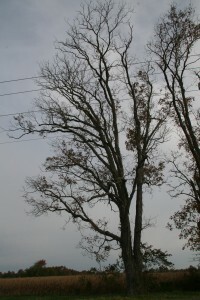 Common in Eastern forests, shagbark hickory gets its name from its distinct bark, which separates into long strips that give the tree a “shaggy” look. Like other hickories, its wood is strong and hard and can be used as a smoke wood for meats. 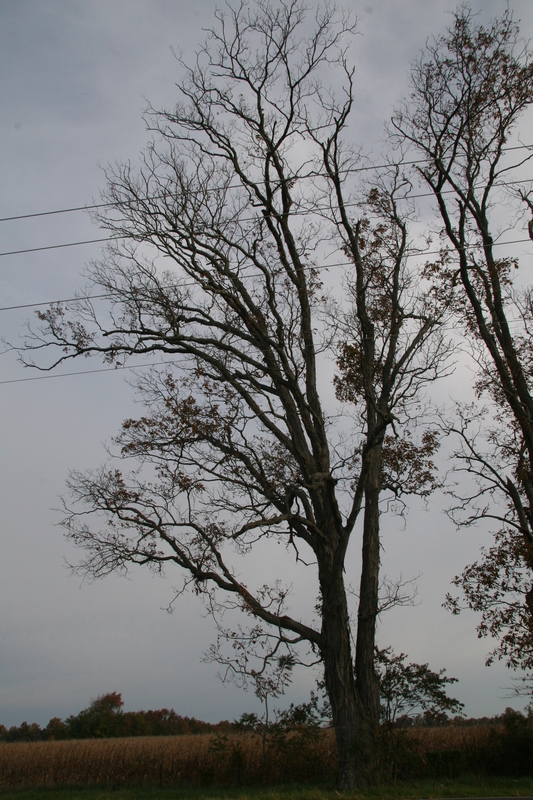 Shagbark hickory is often found amongst oak trees and grows best in well-drained soils. It has both male flowers (which grow in bundles called catkins) and female flowers (in clusters known as petallets). Shagbark hickory leaves are both compound and alternate, growing up to 10 inches long and 5 inches wide.